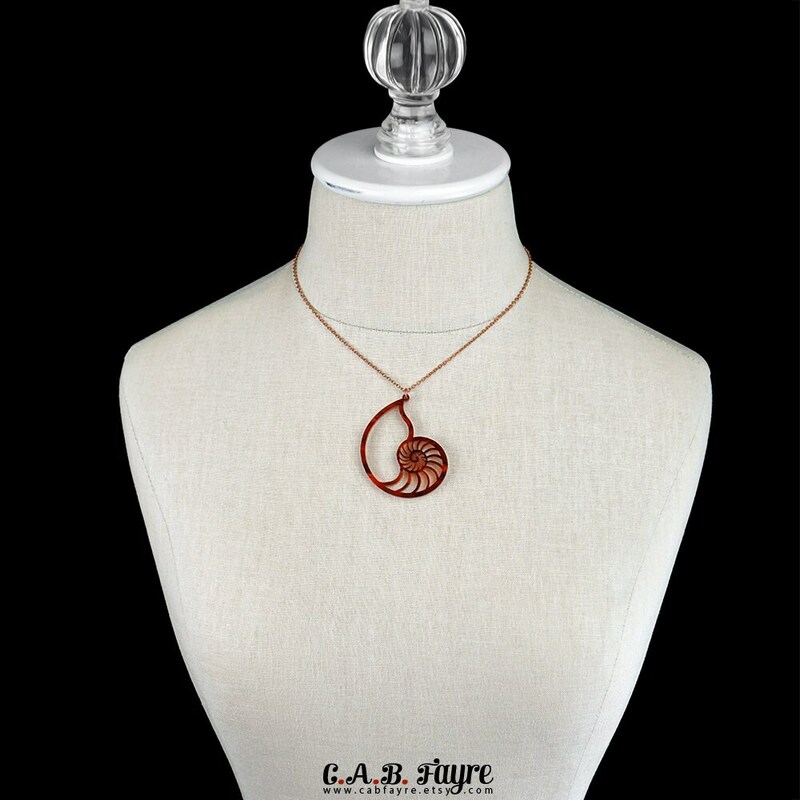 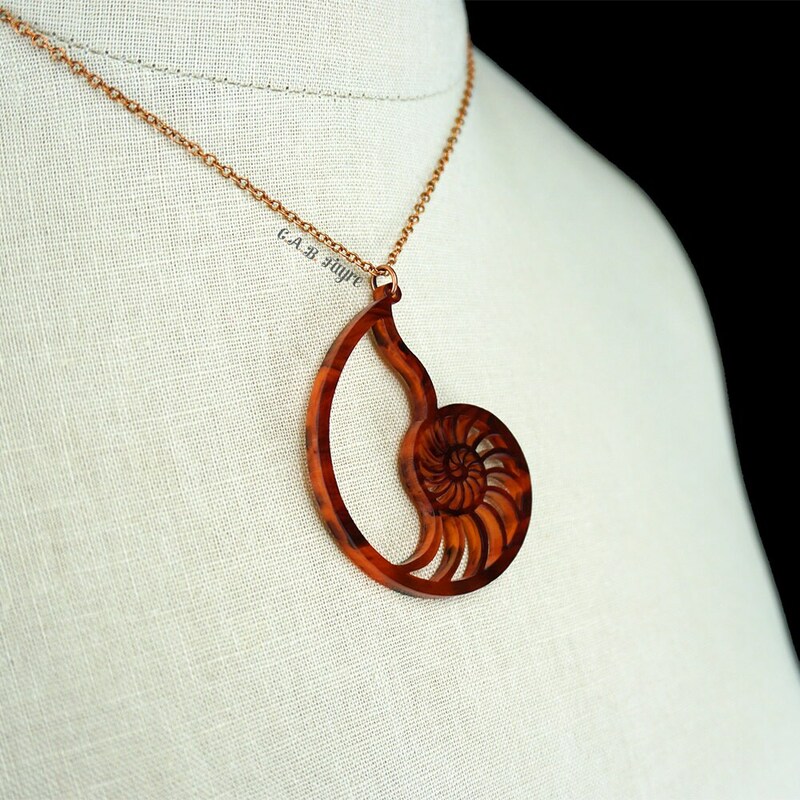 This necklace takes a peak inside the nautilus shell to showcase it's beautifully fascinating spiral. 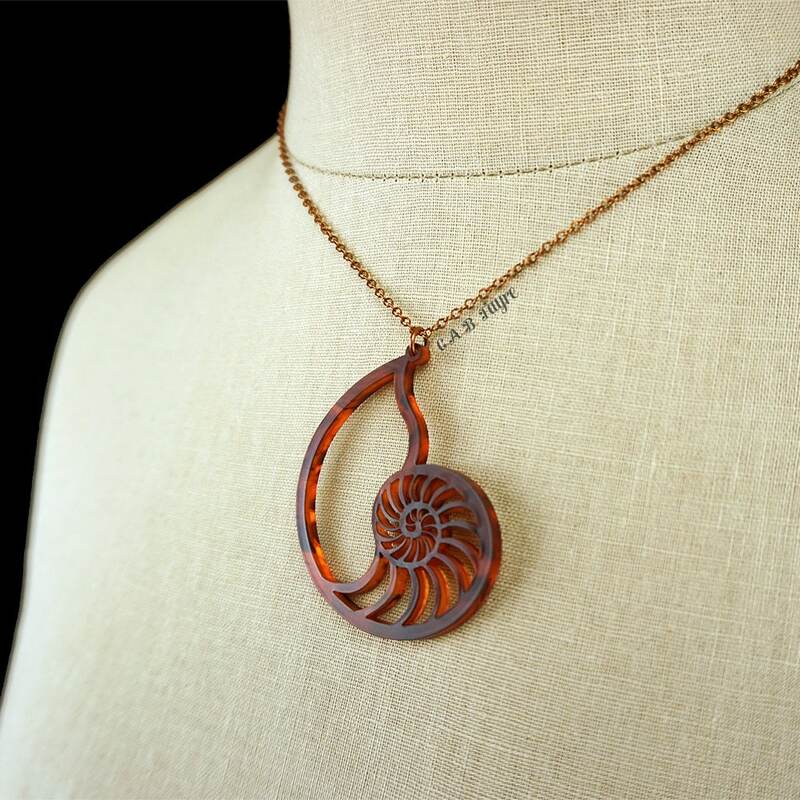 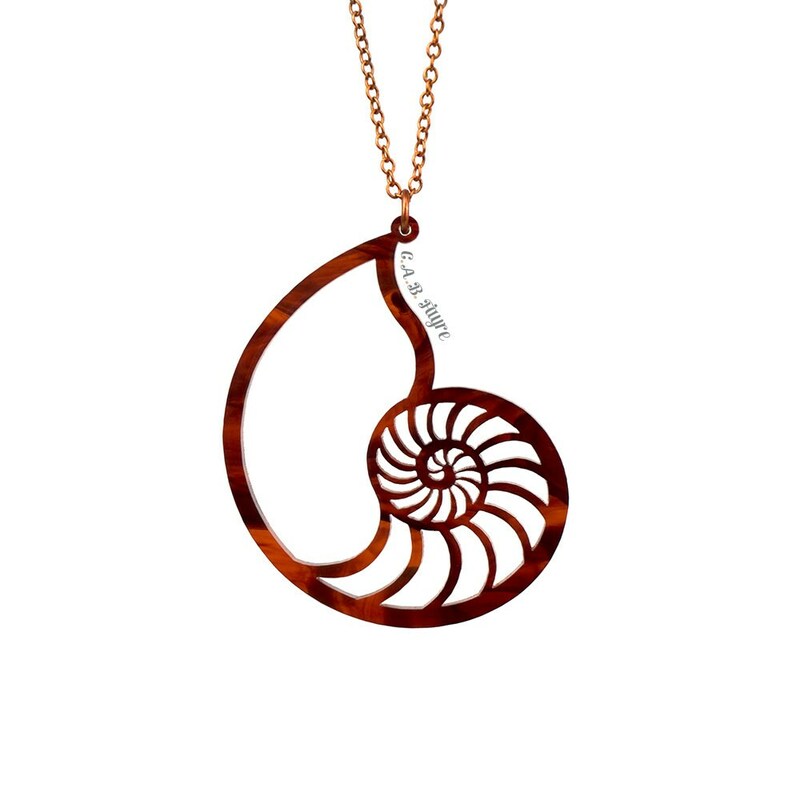 The nautilus shell pendant is made of acrylic (or wood) so it is light weight and comfortable to wear! 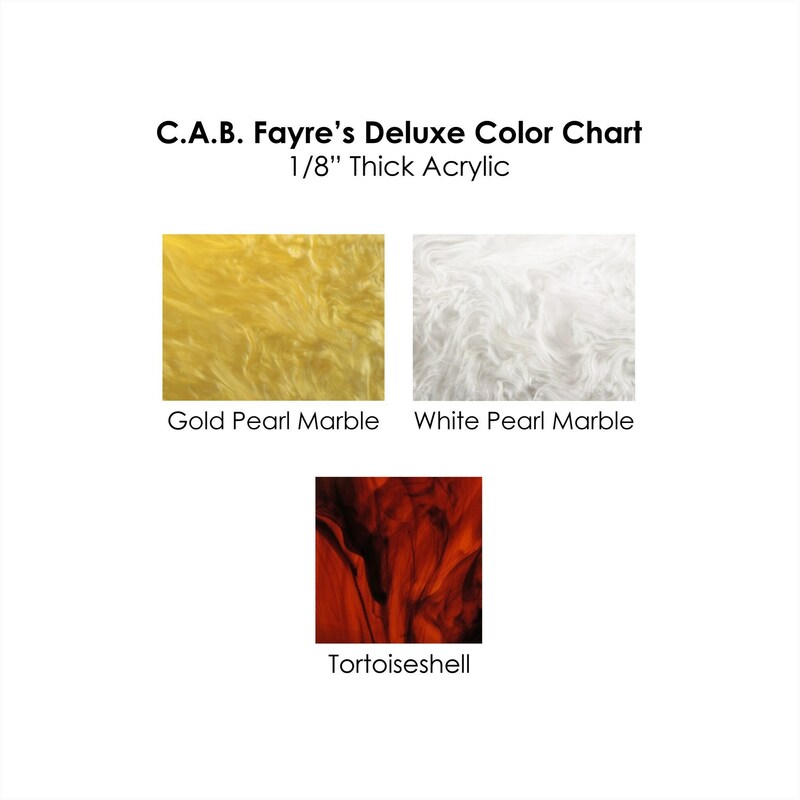 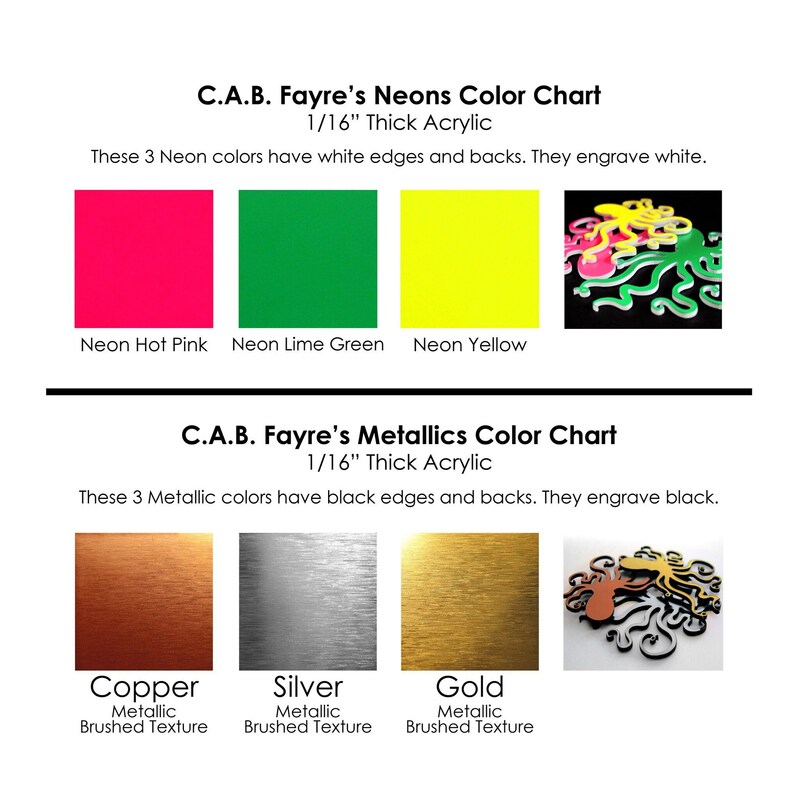 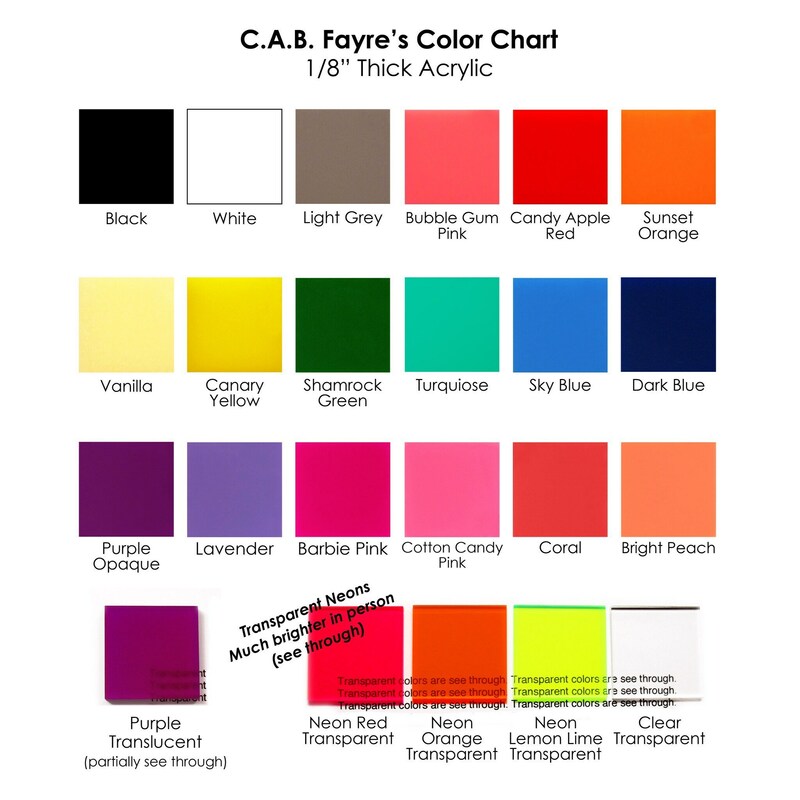 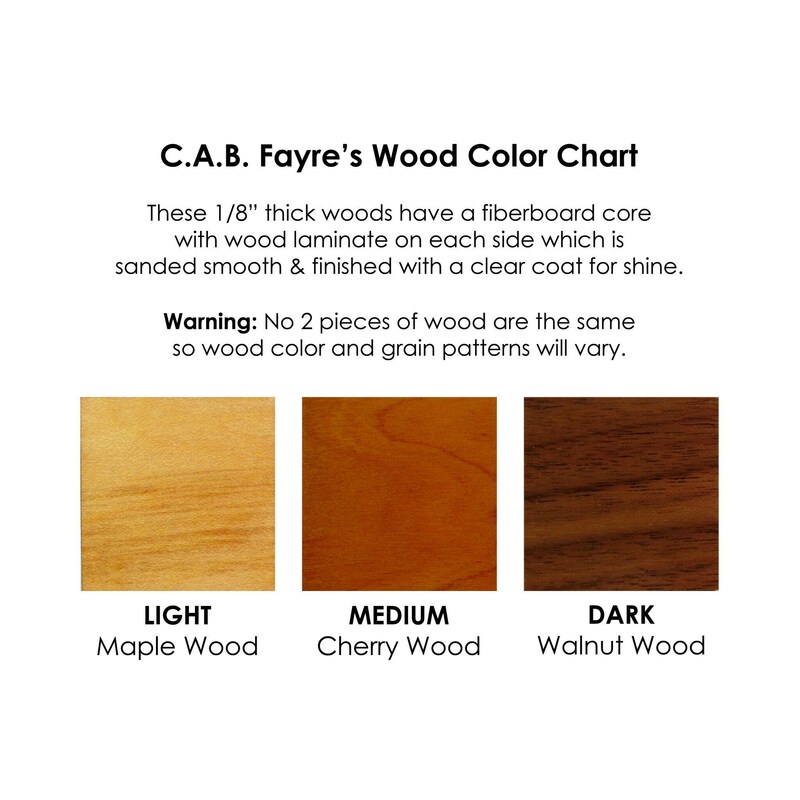 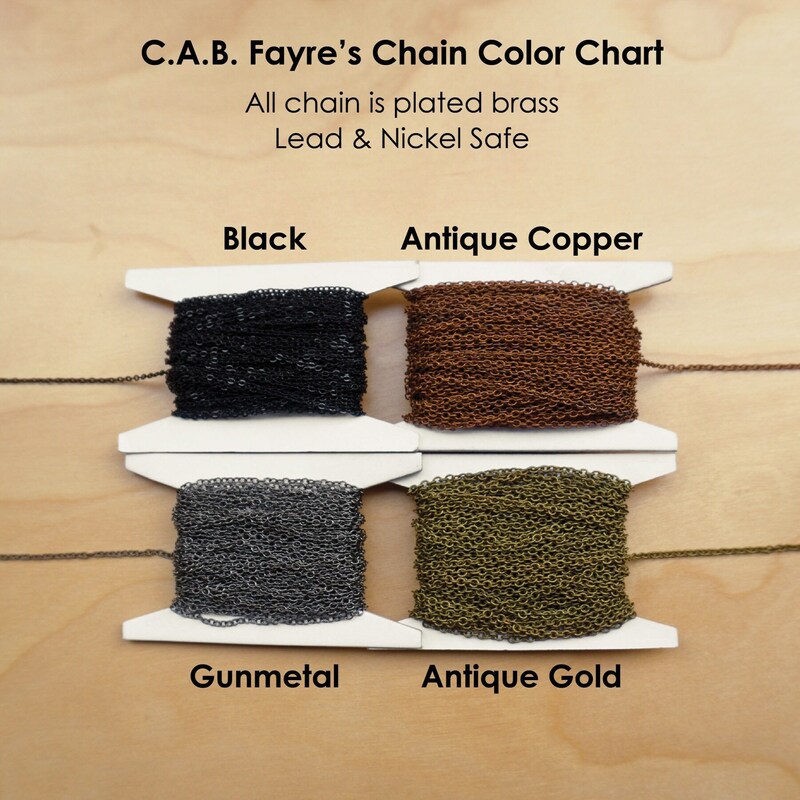 We have 30 acrylic colors and 3 wood colors to choose from!